Last year’s project was really successful and raised much needed funds for the choir. This is a wonderful way to get involved and support the choir and receive some really special and unique rewards in return for your generous pledges. Barnsley Youth Choir is a fantastic organisation and a registered charity that supports over 400 children and young people aged 4-24 years old in an area of significant deprivation. 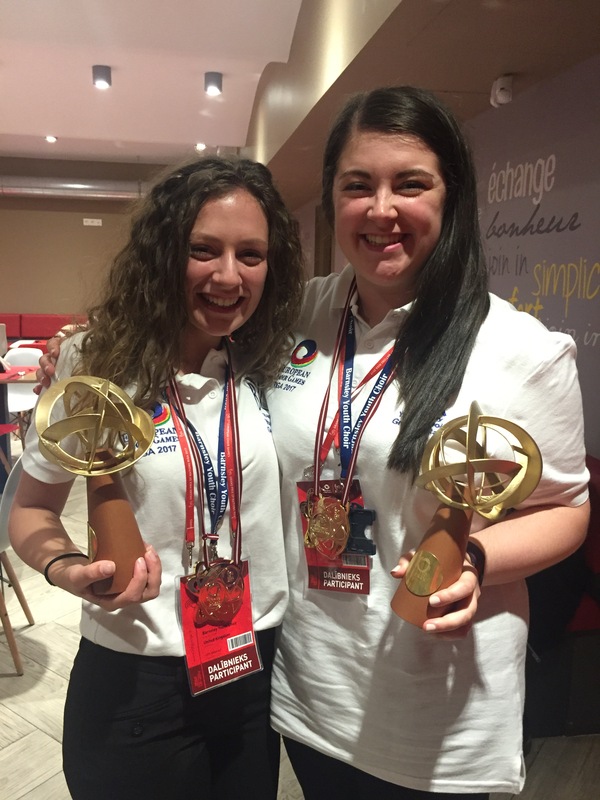 The choir has provided young people with exceptional experiences and opportunities for 10 years and has had significant success in international competitions. BYC is now ranked 5th in the World in its category and has developed an strong international reputation. An Exclusive 10th Anniversary BYC Flat Cap. An Exclusive 10th Anniversary BYC T-shirt. A daily video diary sent from South Africa from our members. 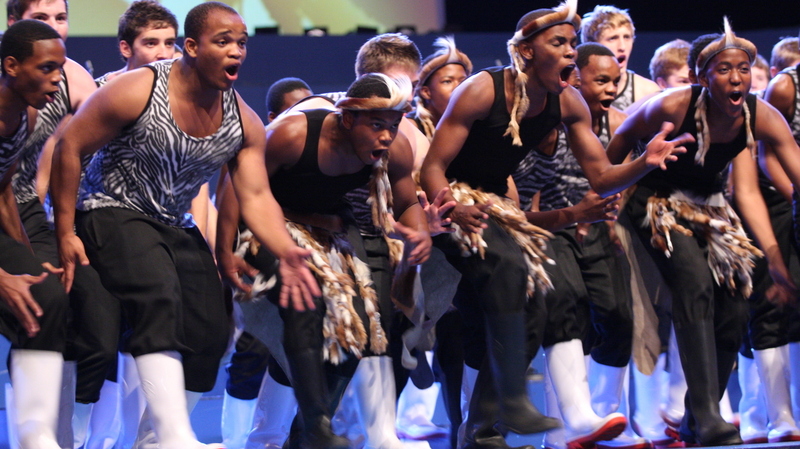 A ticket to the South Africa Experience Concert (the only place to buy one!). 3 signed copies of the new BYC Album ‘Joy’. A special weekend pass to the 10th Anniversary Festival (all 4 events included). A special VIP weekend pass to the 10th Anniversary Festival. Sponsor a Child to go to South Africa. A singing workshop with Mat Wright. The majority of these rewards are only available via our Crowdfunder project and there are some really special items available. Thank you in advance for supporting this project. Every penny raised will make a huge difference to the choir and provide our children with fantastic experiences. We hope that our unique rewards provide something special in return for those that support. We are seeking to take around 64 children and young people on the trip of a lifetime. 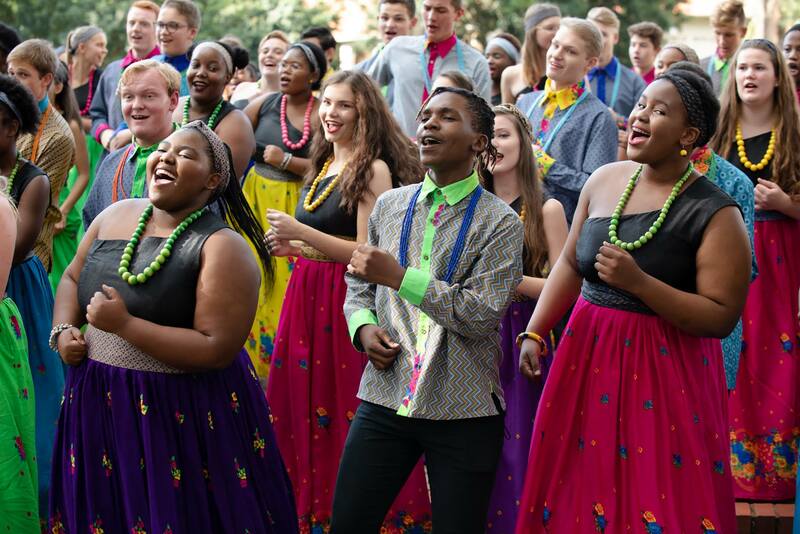 We have developed close links with some world famous choirs and choir conductors in South Africa and have been invited to visit them and work with them. Whilst this is a huge challenge to organise, and to raise the funds necessary, we are really desperate to make this possible for our young people. The children have already raised £17,000 at a Sponsored Singathon where they sang for 13 hours non-stop without a break through the night - a huge undertaking and incredibly hard work! They are planning all sorts of other events. The whole organisation is working so hard to raise money but these young people really need your help. Over 1 in 4 children live in poverty in Barnsley. It's a staggering and sad statistic. BYC aims to redress this imbalance and give young people amazing life-changing opportunities regardless of their financial background. 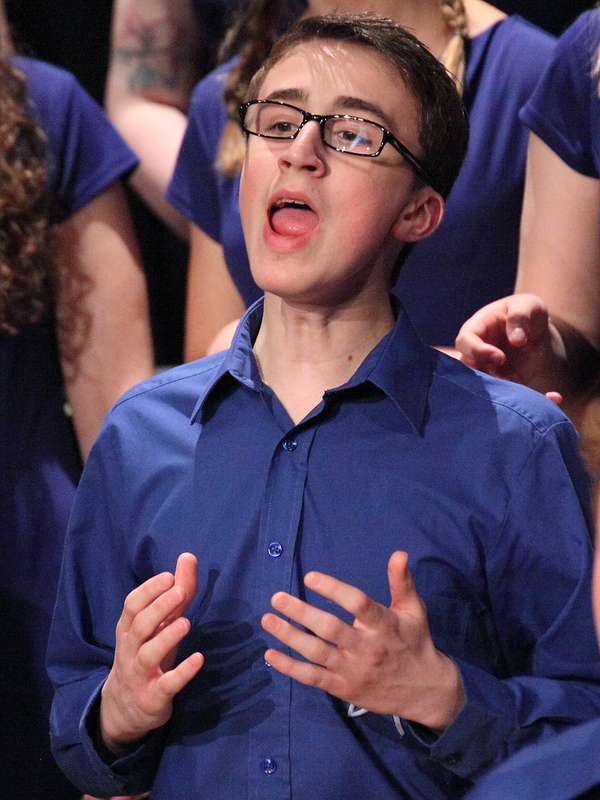 The choir runs a bursary scheme to ensure that all children can take part and works hard to fundraise to make this opportunity available to all. We are inclusive and focus on providing the best for these amazing young people - irrespective of their financial backgrounds. 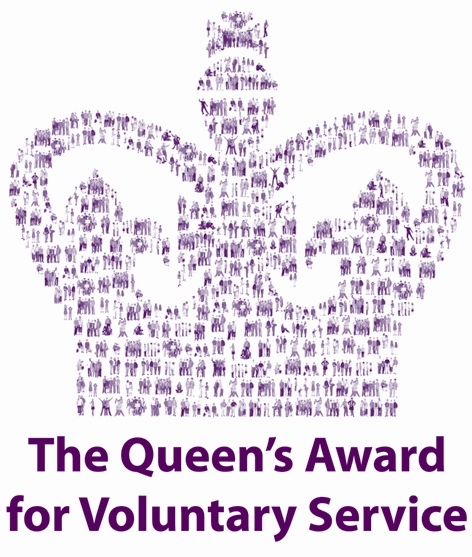 In 2018 BYC Volunteers were awarded the Queen's Award for Voluntary Service (an MBE) in recognition of the amazing commitment and dedication to our young people. They give up a huge amount of time unpaid to ensure that children and young people can access the choir. In 2017 BYC took part in the European Choir Games in Riga, Latvia. 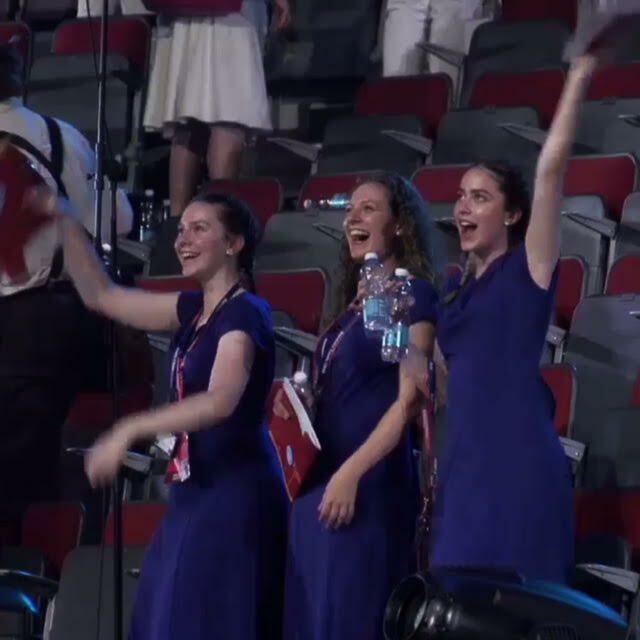 Against all odds it won 4 gold medals and 4 Category Wins against affluent choirs, many of them adult choirs, from across the world. The young people put this video below together after the event. During the trip to South Africa these young people will work intensively with outstanding choral leaders and develop wonderful new skills. 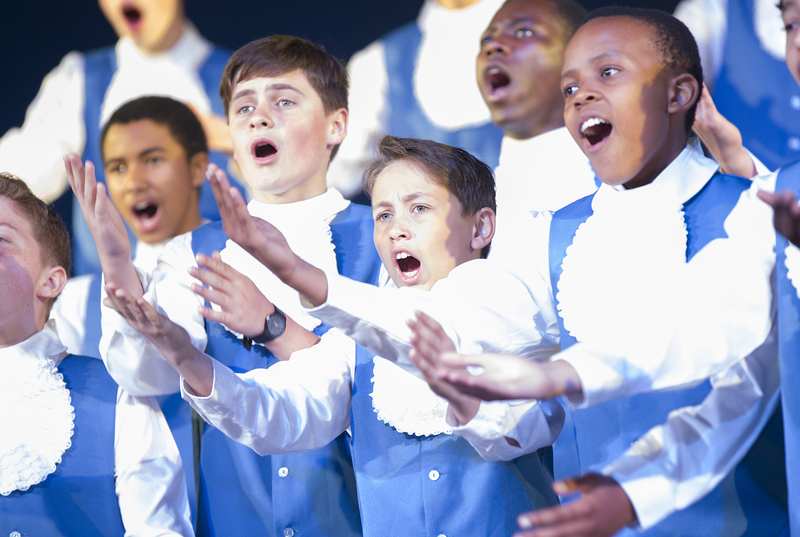 They will perform concerts and also take part in workshops and rehearsals and perform alongside world famous choirs. They will learn African pieces and it will give them a completely different outlook on life. They will also visit the Apartheid Museum and a township and learn about the history of South Africa. 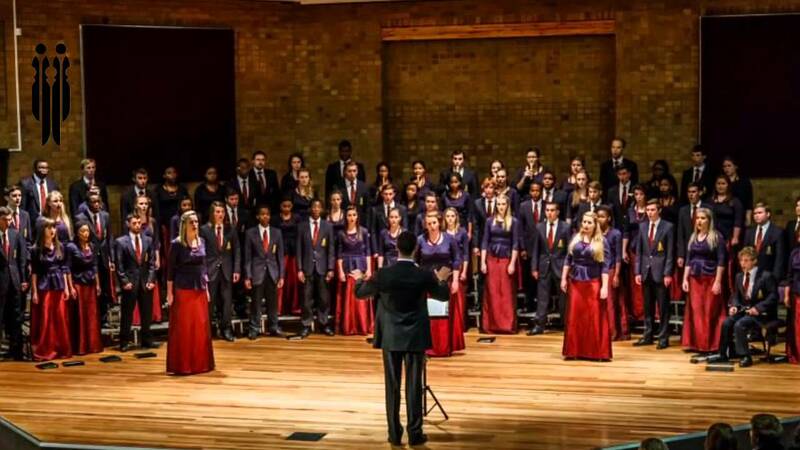 The world famous Kearsney College, Drakensberg Boys and Tuks Camerata Choirs. In return for your kindness and support we can offer a number of rewards for pledges. Please pledge if you can, safe in the knowledge that every penny will go to a very worthy cause. 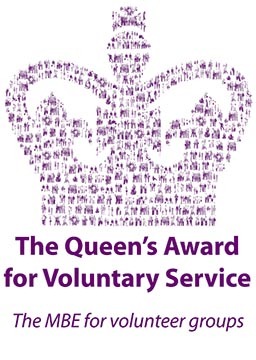 As a registered charity with a track record of success you can be reassured that any pledge will make its way directly to young people who really need and deserve it. Without your help we won't be able to make this happen for them. We need to raise £50,000 in total to make this project work. We've already made a fantastic start! Our young people are working so hard to raise money themselves and are not wanting pay outs - they just need some help along the way. We have also had some really kind donations from others. We hope that this Crowdfunding Project will help raise £10,000 which will ensure that our young people can afford to go. Thank you in advance for supporting our project. It's going to make a massive difference to a group of children who are really deserving of this opportunity.